This museum explores the culture of Peranakan communities in the former Straits Settlements of Singapore, Malacca and Penang, as well as their links with other communities in Southeast Asia. It is a boutique museum with one of the world’s finest and most comprehensive collections of Peranakan artefacts. 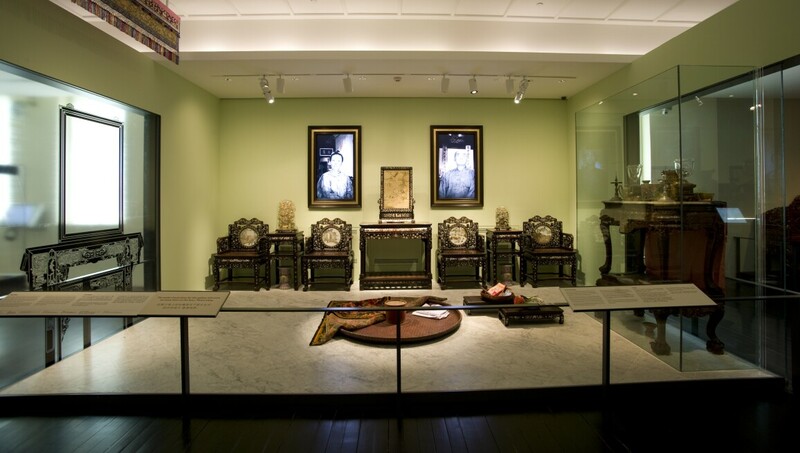 Three storeys of permanent galleries illustrate important rituals, practices and the material culture of the Peranakans, plus highlight how this unique fusion culture is viewed today. The Peranakan Museum houses intricate displays innovatively presented within ten galleries, children’s interactives and two shops. Additionally, two temporary galleries present a programme of special exhibitions throughout the year.